Some power cable connections in Metro's tunnels are not installed to specifications, according to the National Transportation Safety Board. 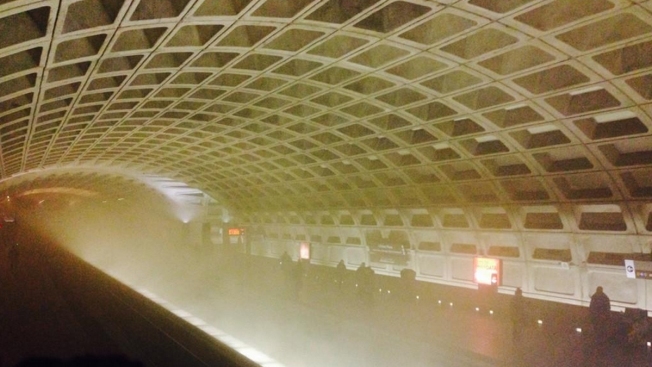 The NTSB issued a safety recommendation regarding smoke incidents in the Metrorail system as part of its investigation into the fatality at L’Enfant Plaza in January. Some electrical connections associated with power to the third rail were improperly constructed and installed, allowing moisture and contaminants to get in, which can cause short-circuiting leading to smoke and fire, according to investigators. In the Feb. 11 smoke incident near the Court House station, sealing sleeves designed to keep moisture and contaminants out were missing from cable connectors. Due to damage from the Jan. 12 incident at L’Enfant Plaza, investigators have not been able to determine whether sealing sleeves were in place. The NTSB recommended Metro immediately start a program to make sure power cable connector assemblies are constructed and designed up to specifications. Metro said it will start installing hundreds of the components immediately, the Associated Press reported. 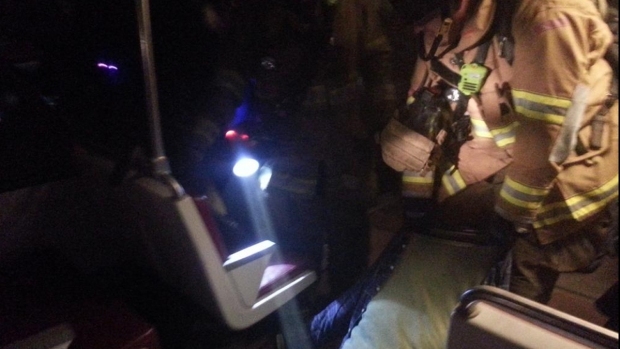 An NTSB hearing on the L’Enfant Plaza incident will be held June 23 and 24. Carol Glover, 61, died at L’Enfant Plaza. More than 80 other people were sickened by the smoke.